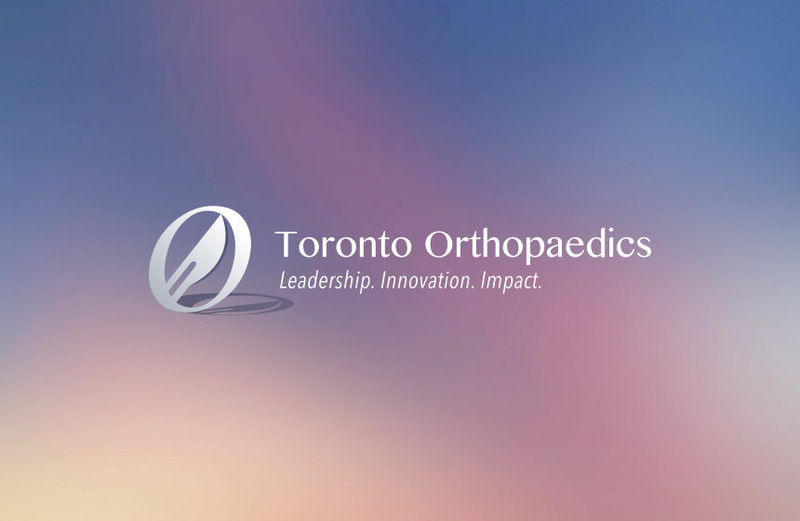 Please plan to attend University Wide Orthopaedic Rounds on Friday, March 29th to hear our guest speaker, Dr. George Athwal, from London, ON. Dr. Athwal is originally from Vancouver, and completed his M.D. at the University of British Columbia. Following completion of his orthopedic surgery residency at Queen’s University, he spent 2 years sub-specializing in upper extremity reconstruction and trauma. 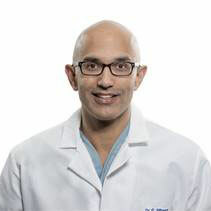 Dr. Athwal completed a 1-year fellowship at the Hospital for Special Surgery, Cornell University, New York, NY. Following this, he completed 1-year at the Mayo Clinic in Rochester, MN. In 2005, he joined the Hand and Upper Limb Centre at the University of Western Ontario. He is actively involved in biomechanical and clinical research pertaining to the shoulder and elbow. 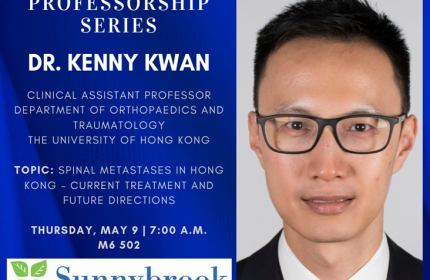 He has published over 200 scientific articles and 40 book chapters and is an Associate Editor for the Journal of Shoulder and Elbow Surgery and the Journal of Shoulder and Elbow Arthroplasty. Presently, he is the president of the Association of Clinical Elbow and Shoulder Surgeons (ACESS). Dr. Athwal is hosted by Dr. Leroux. This promises to be an outstanding talk with on a very delicate tropic.